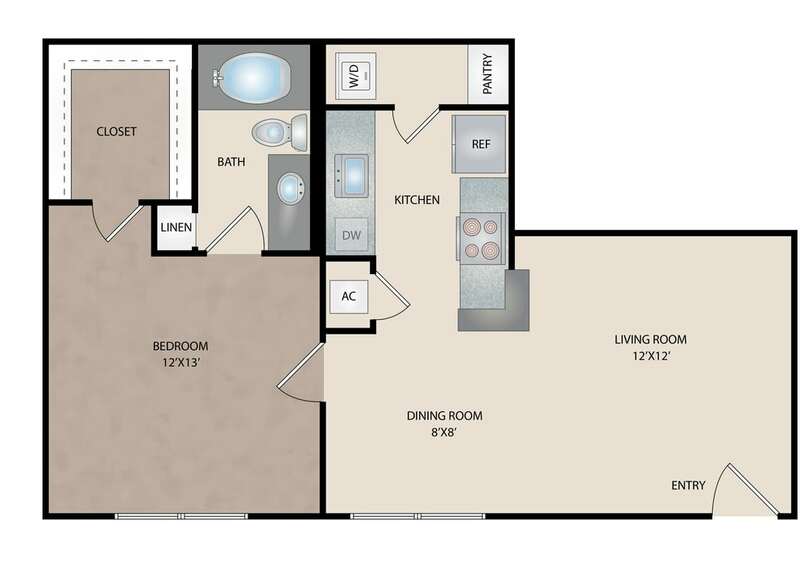 Reserve at Garden Oaks has one of the best packages of apartment design in all of north Houston, TX. 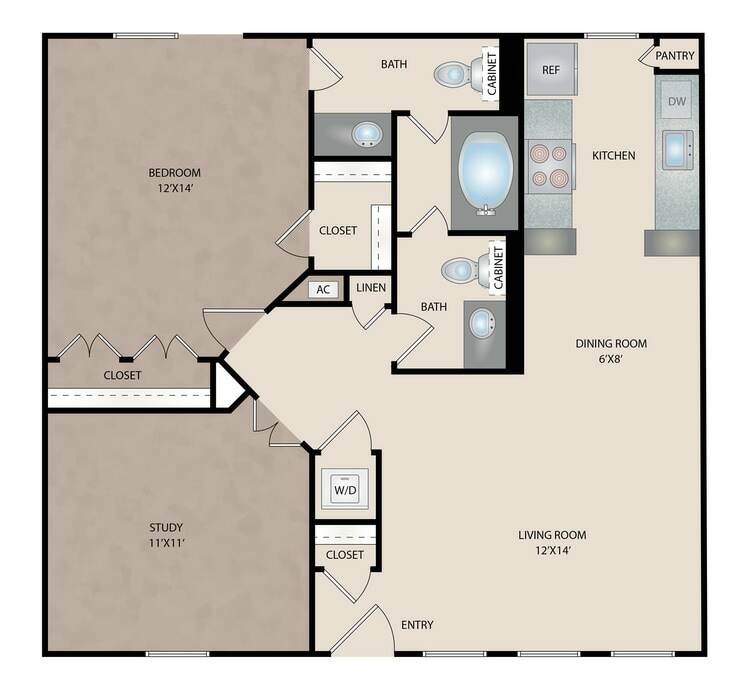 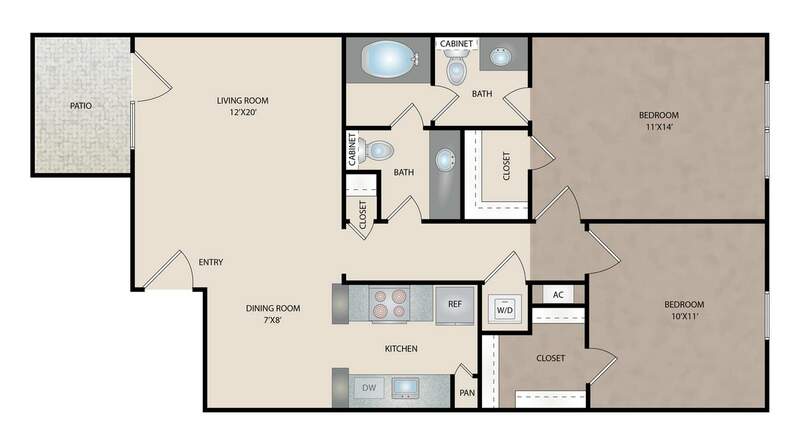 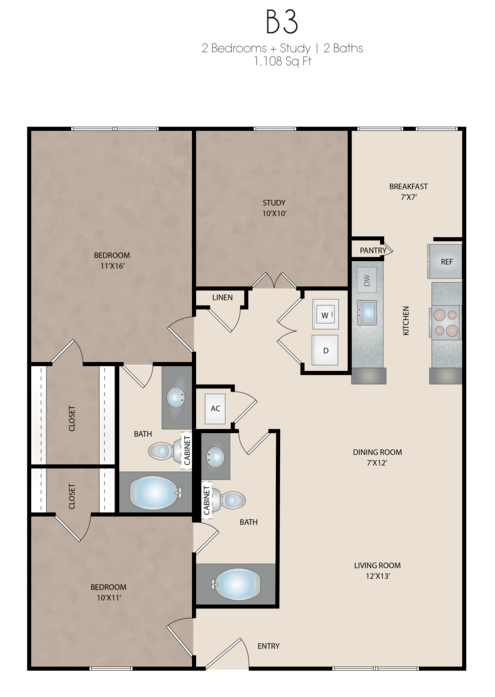 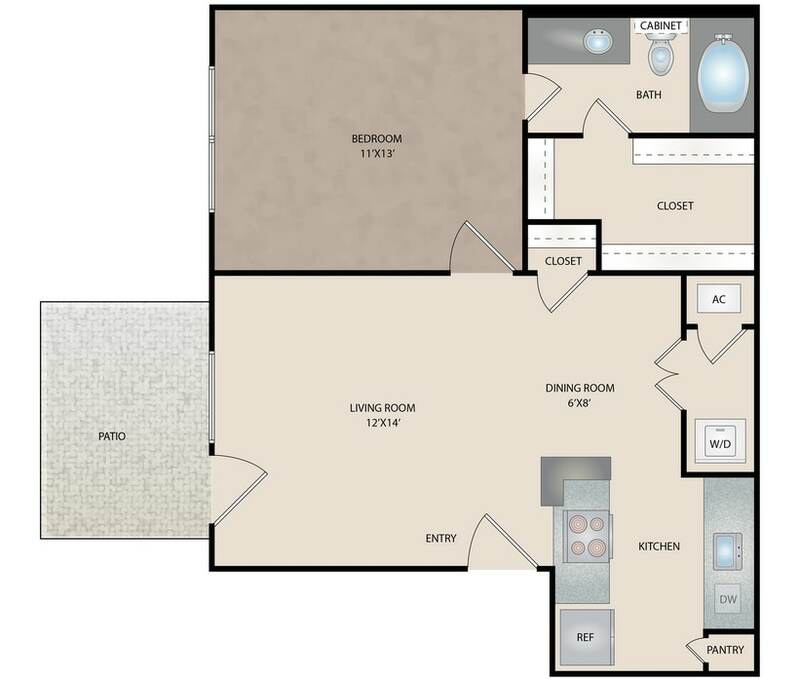 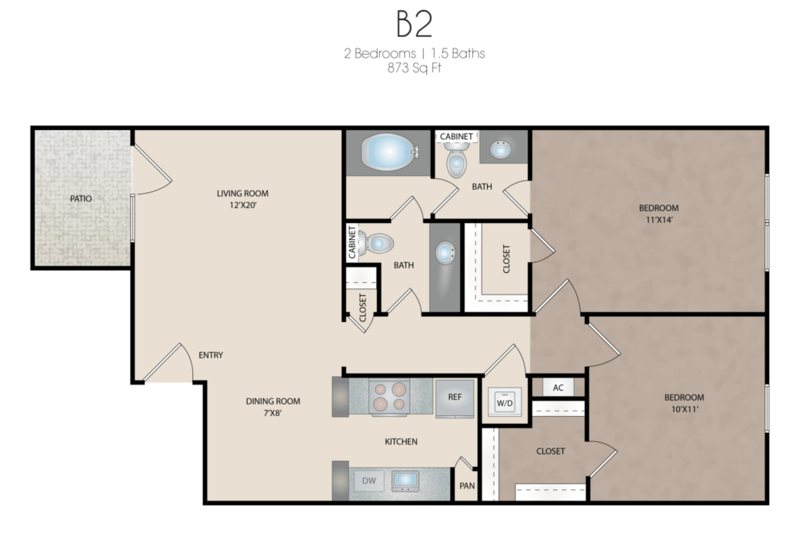 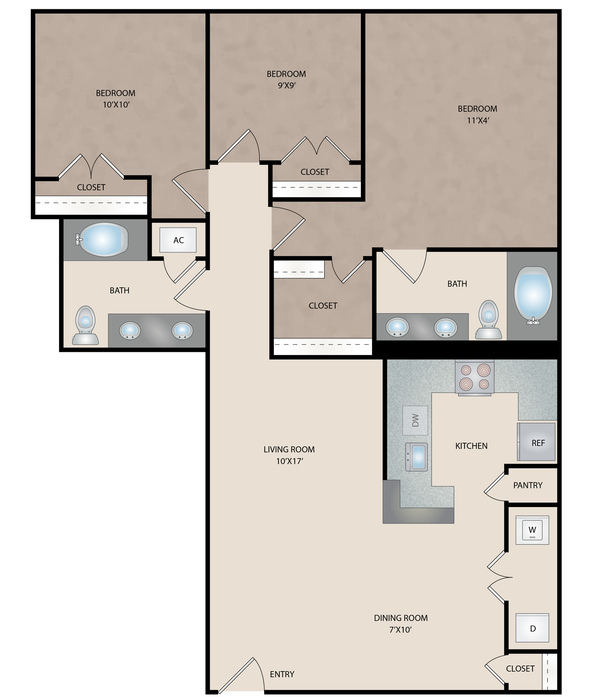 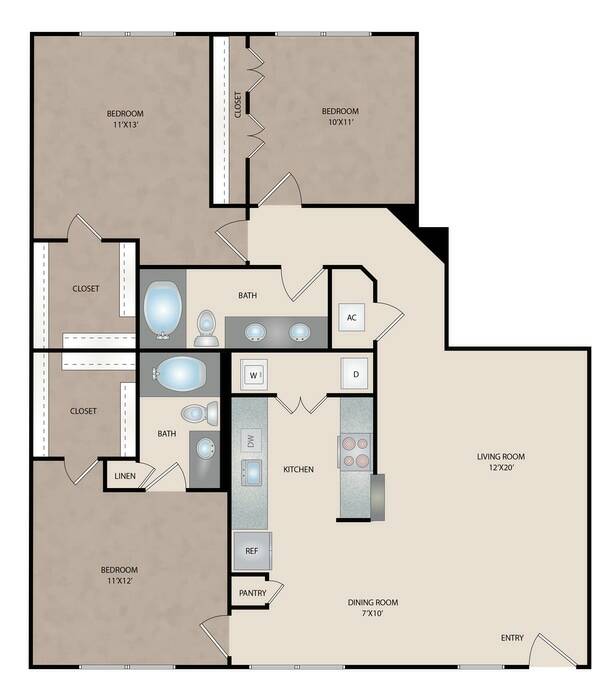 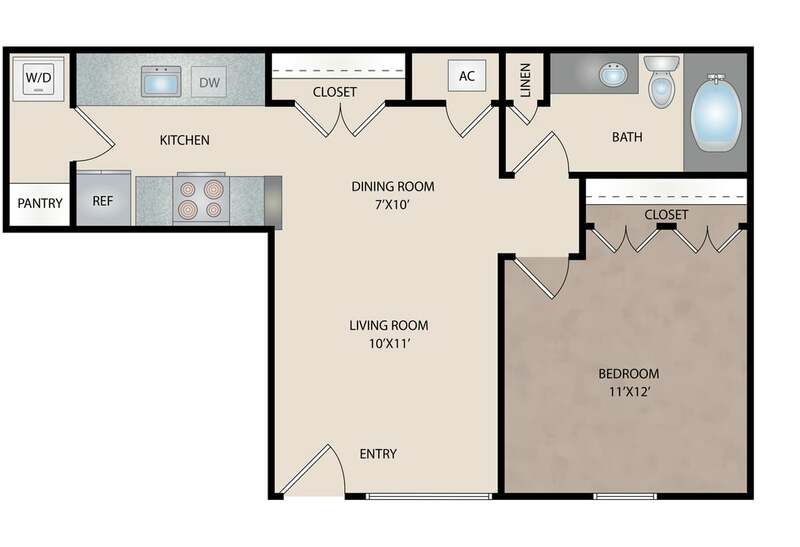 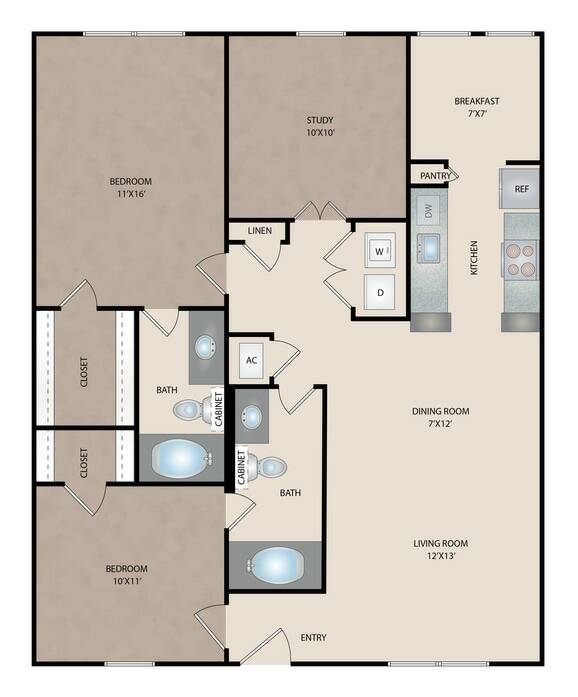 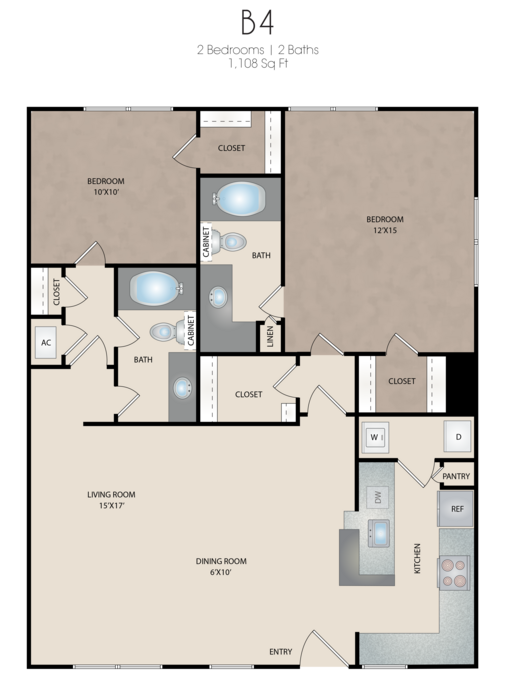 We have various floor plans available for one, two and three bedroom homes. 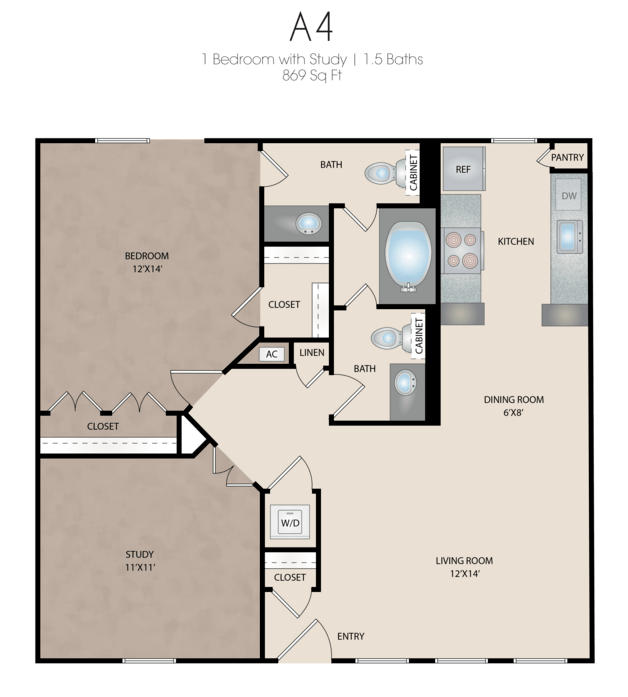 Large and quiet bedrooms allow for your restful night of sleep. 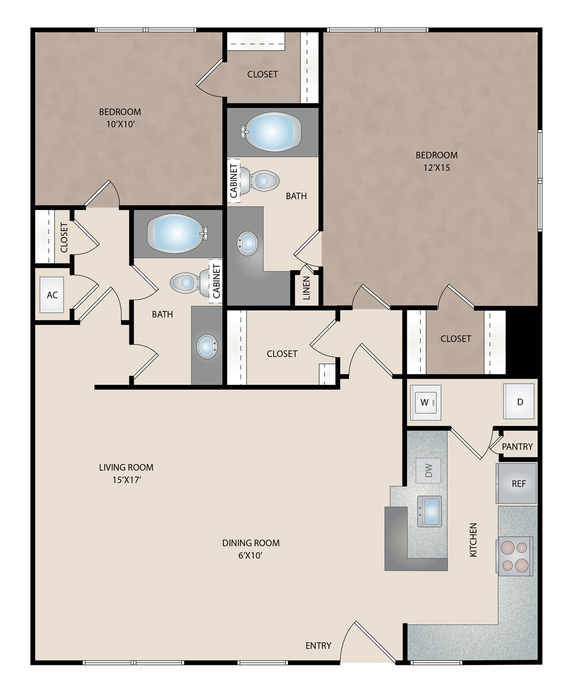 Contact our leasing staff today and schedule your personal tour. 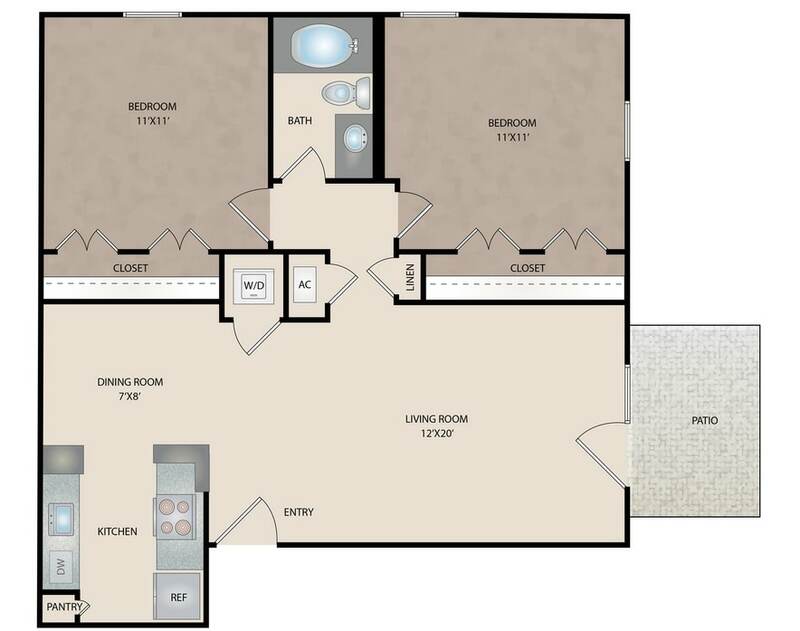 GE Stainless Steel Appliances, Granite Countertops, Brand New Cabinetry, Track Lighting in Kitchen/Dining Room, Spacious Bedrooms, Washer/Dryer’s, Wood-Style Flooring on All First Floor Homes, and Private fenced-in back yards in select units.